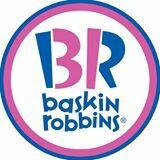 *OVER* Baskin-Robbins - Scoops $1.31 Each!! 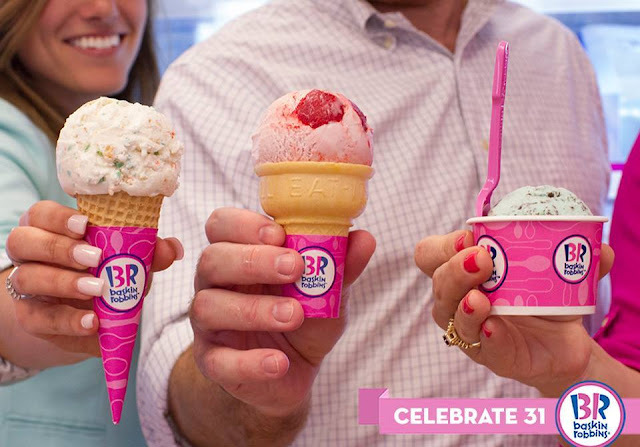 Celebrate 31 with Baskin-Robbins! On Tuesday, May 31st, Scoops are $1.31 Each! *Participation may vary. Cannot be combined with other offers. See store for complete details.